Join us on Wednesday, July 10, 2013 for live coverage of T-Mobile's NYC press event. We have a hunch the carrier will be launching Nokia's Lumia 925 on its network, though we may also see the waterproof Sony Xperia Z. Tune in to find out! 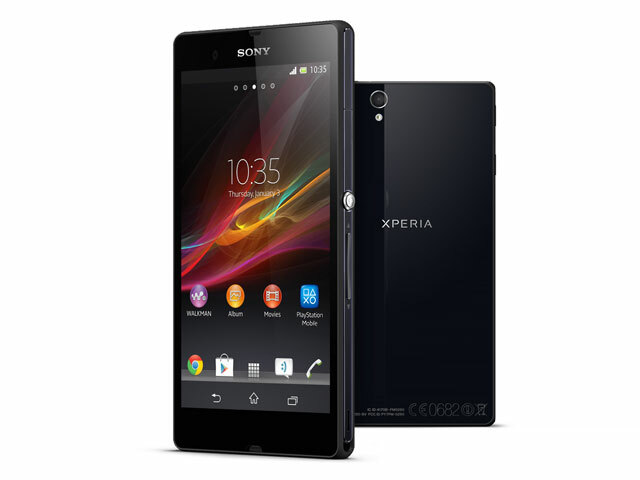 Sony Xperia Z Will Be T-Mobile Exclusive in U.S.
Sony Xperia Z U.S. Release on Carrier Coming "Very Shortly"